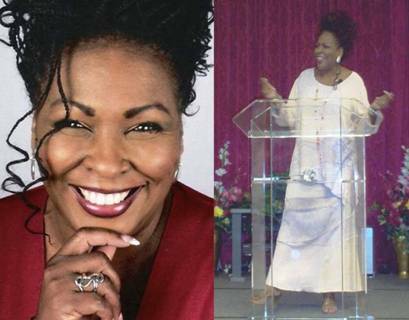 Below is a Motivation Note from Motivational Speaker and Author, Jewel Diamond Taylor. I have no idea who gave it to me. The message really hit home for me, and I think it needs to be shared and passed on. Especially to Britney Spears, whose recent behavior is obviously an attempt to repel and push away those close to her. And yes, it’s motivating. in life without the help of others. learned about success is to remain teachable. a diamond is dull without some polishing. bush never realizes its potential. previous post: Britney Spears Shaved Her Head! Seriously, Y’all! next post: Bald Britney Spears Enters Rehab! 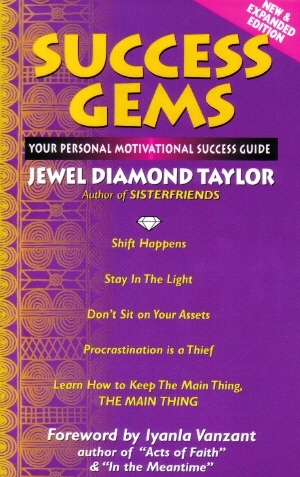 I found a Jewel Diamond Taylor motivational quote back in 1998…that I’ve kept on my desk. This speaks to me as well…. 51 queries in 0.627 seconds.